It is typical, isn’t it? When it is cold outside, we dream about summer. It all changes when it gets really hot. In this case we might want to get back to all those fantastic memories we have about winter. 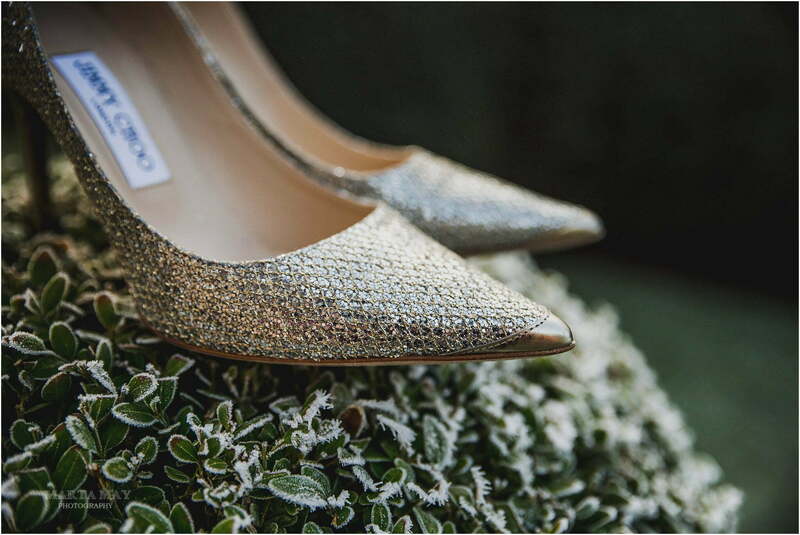 Winter holidays, ski, Christmas and of course those beautiful December weddings! 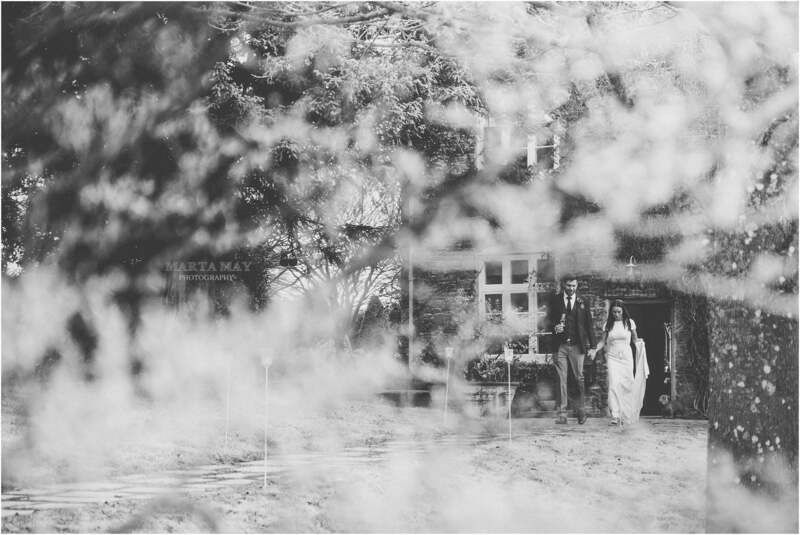 Last winter we didn’t experience snow but we actually photographed a white winter wedding. Thank you fog and rime frost! You look so beautiful together! 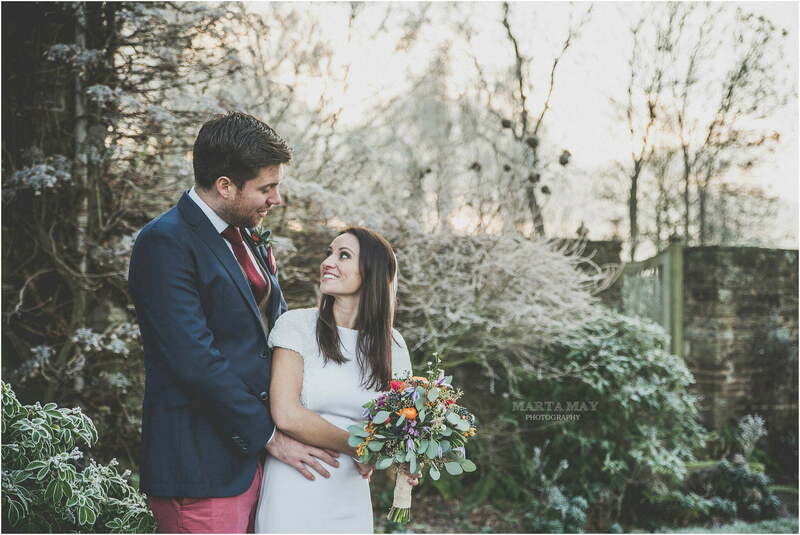 If you are planning a winter wedding, there is so many fantastic ideas you can use. 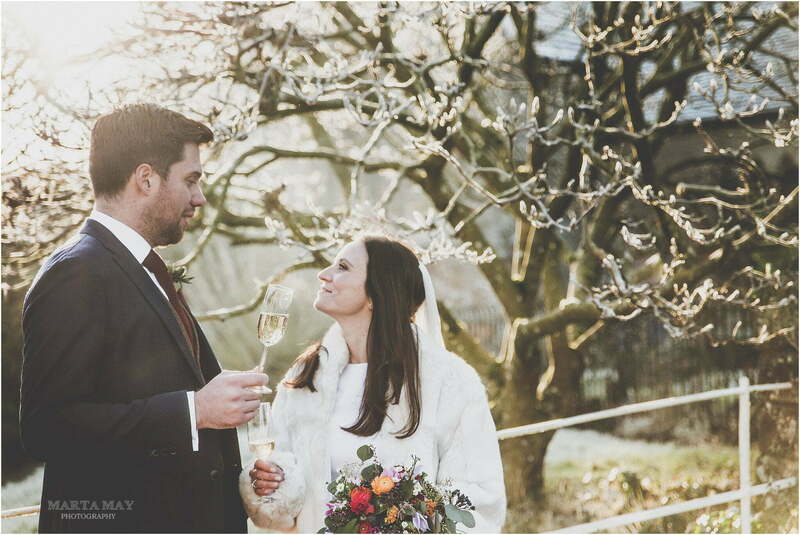 First of all… the candles, lights, sparklers – the more the better! It gets dark really early and if you add this lighting – you will create a warm, romantic atmosphere. Add a bit of color to your wedding. Winter landscapes look almost black and white – that’s why reds, burgundy, purple and orange colors look so fantastic at that time of the year. 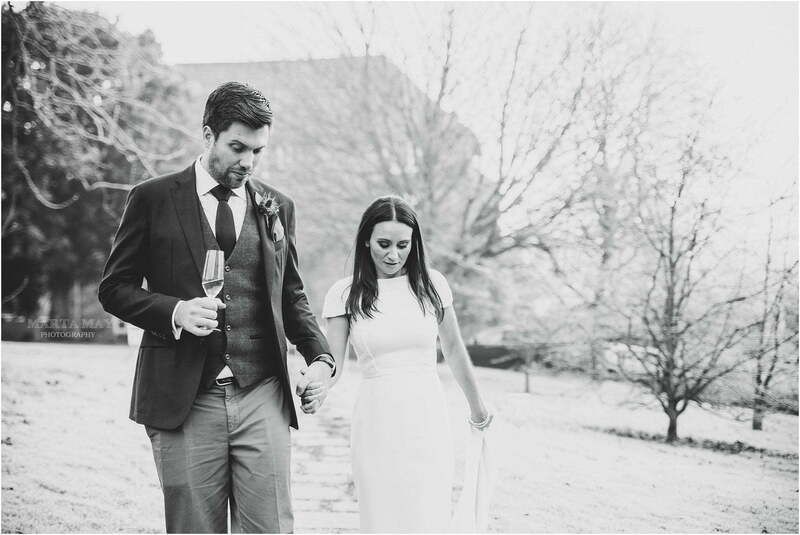 Think of a white jacket, cardigan or a cute little fur coat – it will keep you warm and you will look happy on your wedding images. 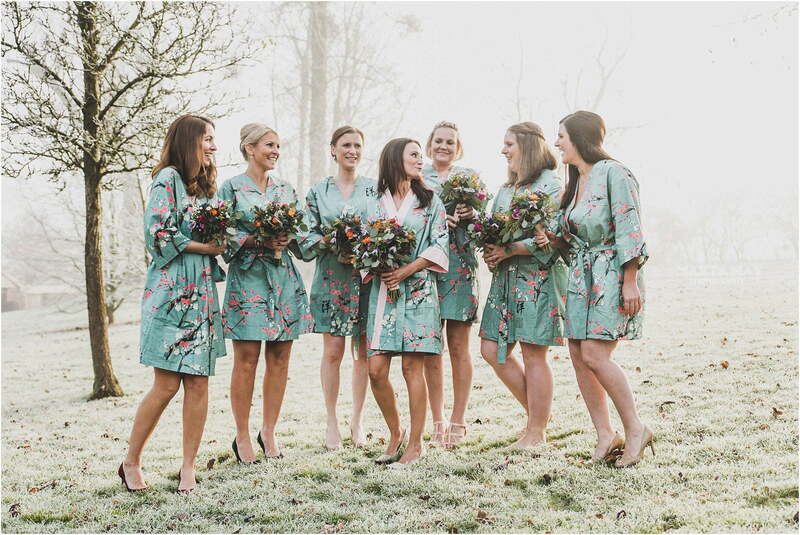 You don’t want to feel the cold and you don’t want to look like you are cold on your wedding pictures. Christmas trees and mulled wine are a fantastic bonus. 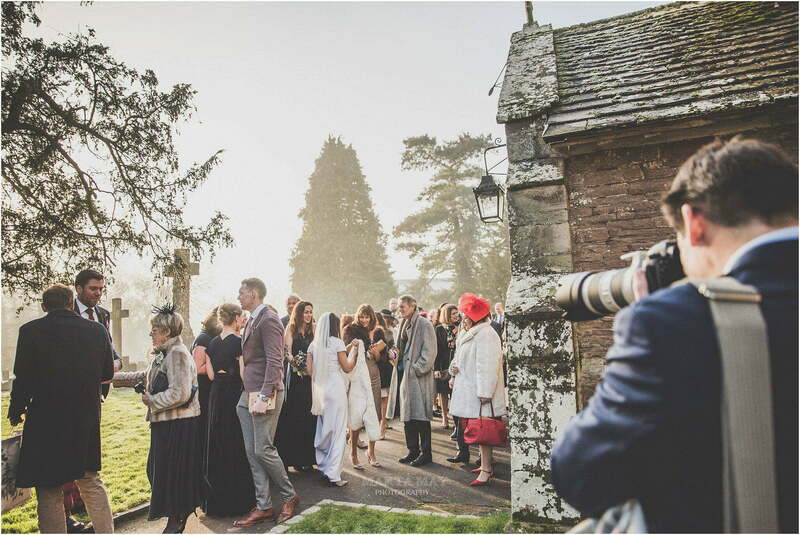 Another advantage from a photographic point of view is the variety of your wedding images. 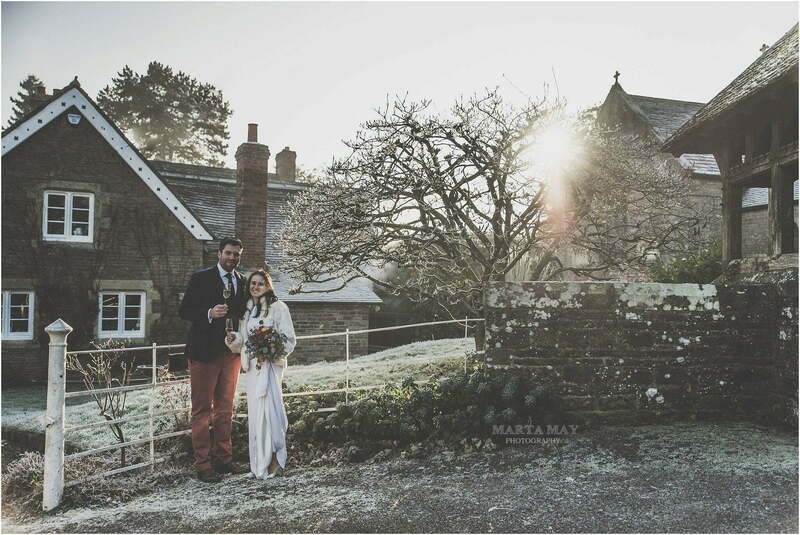 Probably thanks to winter weddings we have changed the way we photograph all other weddings. 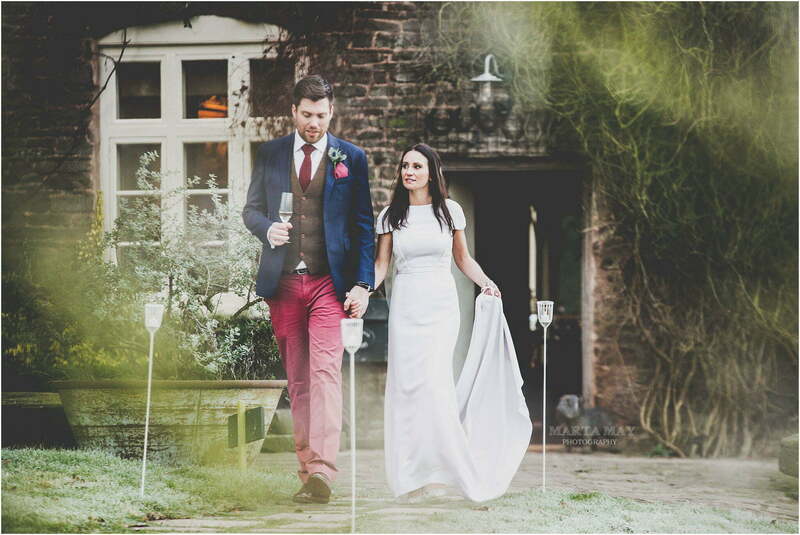 We now use different lighting condition and split the traditional couple shoot into two or three smaller ones. 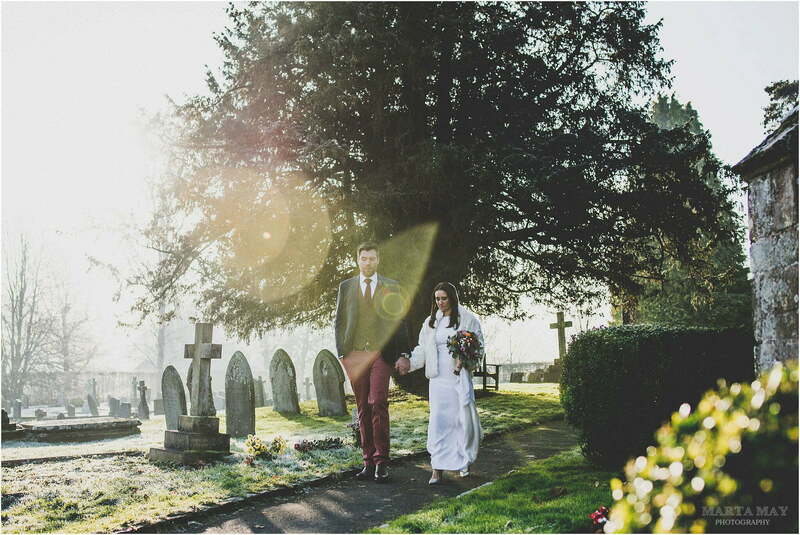 Our clients receive more interesting pictures with daylight, golden hour and blue hour. Night shots are also a fantastic option – and that is very difficult to achieve in the summer. 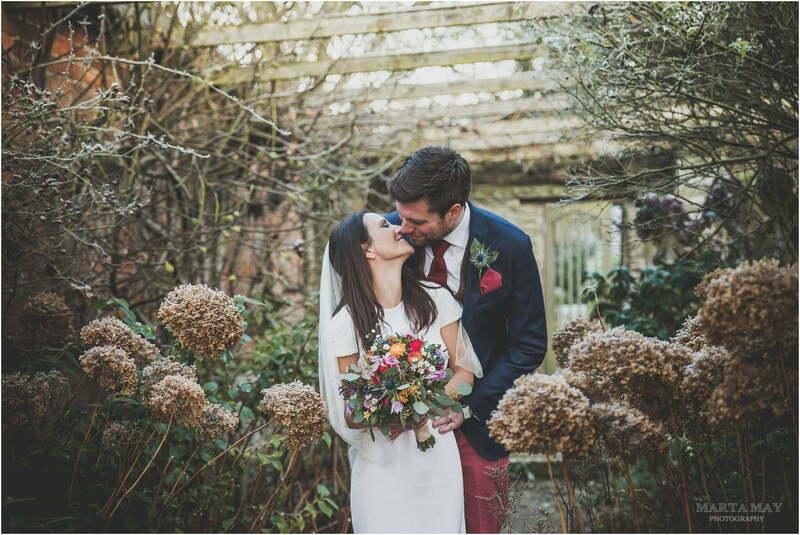 To sum up… December weddings and all winter weddings are a fantastic opportunity for some beautiful creative imagery!